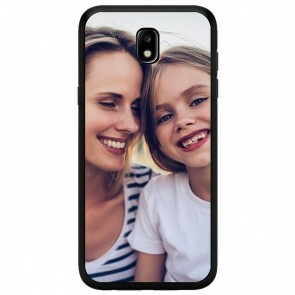 At YourCustomPhoneCase.com you can design your own Samsung Galaxy j7 2017 custom case. 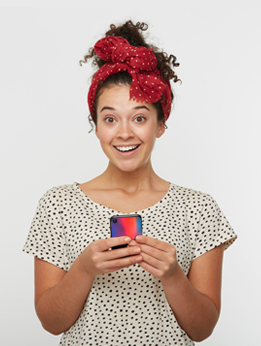 We print your case as soon as possible once it's created so that you can start enjoying it. There are no limits in our design module and it can be done in as little as a few simple steps. Start by clicking on the case you would like to have. Then choose your best photo. You can upload the desired image from Facebook, Instagram, or your computer's hard drive! You can then crop, move, zoom and rotate until you find the perfect position. The picture can be an unforgettable moment of your holiday or even a picture of your favorite pet. Once you've paid your order, we'll get started right away. What are you waiting for? Create your Samsung Galaxy j7 2017 custom case now.